HEBEI NANPI TAIXIN MACHINE MANUFACTURER.,LTD is an professional oil press and equipments manufacturer company in China. Has a superb technical team, with many years of practical experience and technology, professional to undertake large-scale and medium-sized complete oil equipment design, manufacture, installation, commissioning and turn-key project. 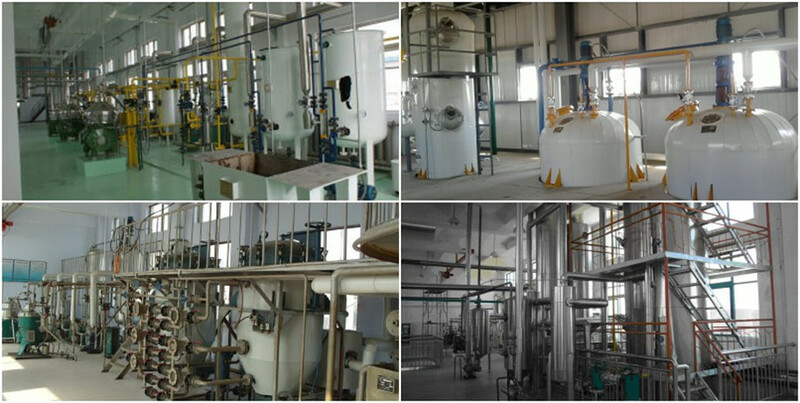 There is a great deal of achievements in the oil press and equipments. Companies adhere to the quality of survival, relying on management to promote efficiency, with innovation and development, developed a comprehensive qualiy management program. Continuously provide customers cost-effective products and for the better benefits. HeBei NanPi TaiXin Machine Manufacture Co.,Lto is specialized in producing oil press and equipment. Since it founded, rely on good impression, high-quality technical team, reliable quality, right price and perfect after-sales service, continue to grow and develop. Since the company founded, received the praise of industry personnel, industry personnel generally agreed that the company is "excellent quality", "honest and trustworthy" a good parter. HeBei NanPi TaiXin Machine Manufacture Co.,Lto, aLDaba assessed 5-year gold supplier & strict quality manage as Bv factory, with full of enthudiasm, looking forward to be your friends and strategic partner forever. 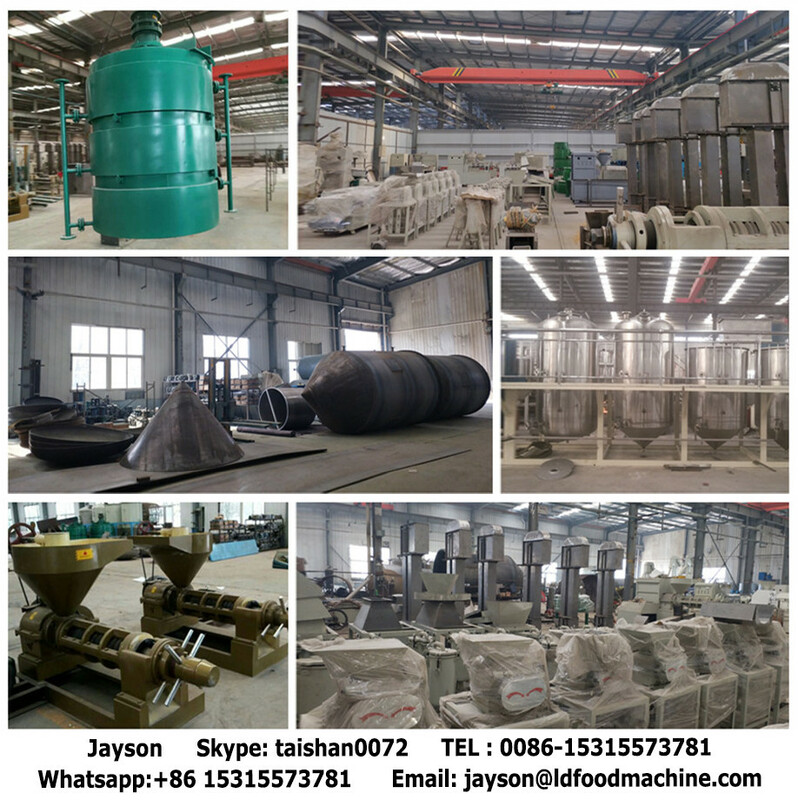 Model ZX18A(200-3) Screw Oil Pre-Press is the national approved product, which has the characteristic, such as reasonable structure, simple operation, convenient maintenance, highly-efficient in production, cooking, continuous and long term operation. 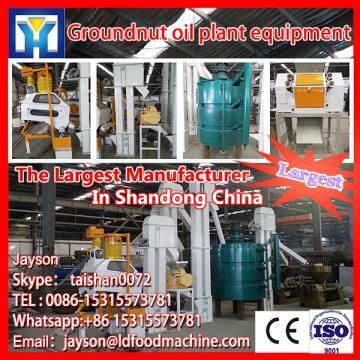 Suitable for the oil plant to one-time press the seeds containing more oil such as cottonseed, safflower seed, sunflower kernels, pape seed, sesame seed castor bean kernels. 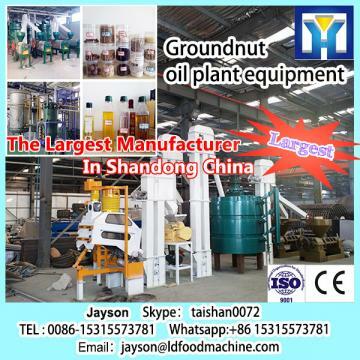 Pressing method is called "physical squeeze method", it used external force to extract out the oil from oilseed without any chemical solvent, so that avoid of the residual organic solvent in the oil. Pressing technology retain flaxseed oil effective constituent at the greatest extent——polyunsaturated acid and protein, dietary fiber, microelement and more other nutritional ingredient which is good for people health, and it special used to supple people health care.And pressing method also divide into “cold press” and “hot press”. 1. To avoid of the dangerous that was brought by oil and carbohydrate matter degradation and protein denaturation, which caused by high temperature. 2. To avoid of the deep color and verbrennen phenomenon, which caused by high temperature. 3. Passed multiple filtration, avoid in the process of hot press method of degumming, deacid and decoloring chemicals caused directly contact with a effective components and second pollution. 4. To avoid of high temperature distillation deodorization, Effectively prevent the high temperature of polyunsaturated fatty acids in linseed oil-----α- linolenic acid damage, Effectively retain natural complete nutrients, more for easy absorption by human body and nutritional supplements. 1. To increase oil yield, improve oil taste, and rich flavor. 2. Lead to high temperature oxidative polymerization easily, decomposed and produced peroxide and other harmfull substance, broken the nutritional ingredients. 3. More impurities, such as FFA, phospholipid and more, affect the oil appearance color and oil interior quality. FAQ: A. Can I have a visit to your factory before the order? FAQ: B. Why do I choose you? 1. Our products have high quality ,cost-effective, wide applicability and well after-sales service. 2. We have the ideal oil pressing equipment for small and medium-sized oil pressing plants. 3. We are a member of ALDaba Trade Assurance which is a new service provided by aLDaba.safeguarding buyer's payment to suppliers to ensure suppliers fulfill their obligations reguarding order Skype： taishan0072very and product quality. FAQ:C:How to ensure that I have received the machine undamaged? Firtly,our package is standard for shipping, before sign in, please conform the products undamaged, otherwise, please contact us within 2 days.At last, we have bought insurance for you. So we and the shipping company will be responsible for you.